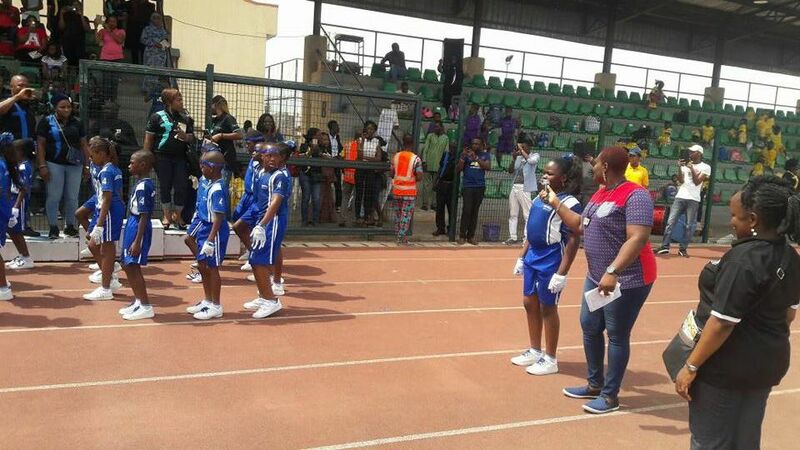 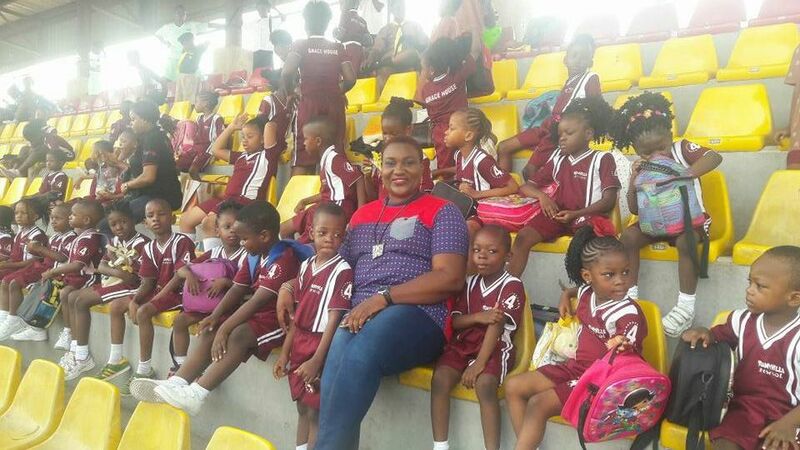 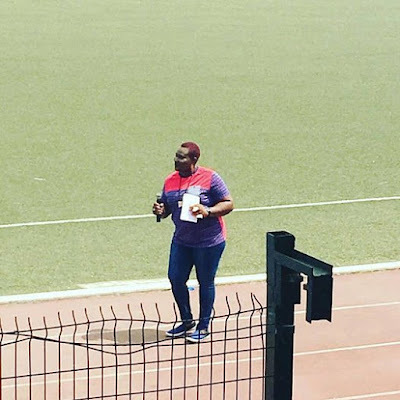 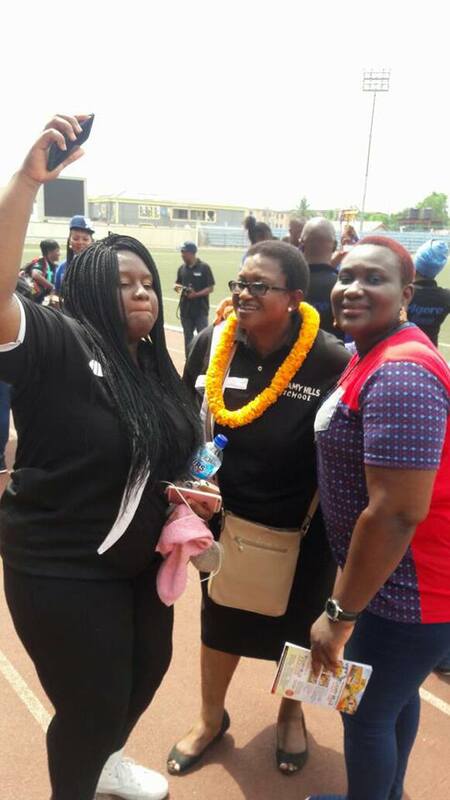 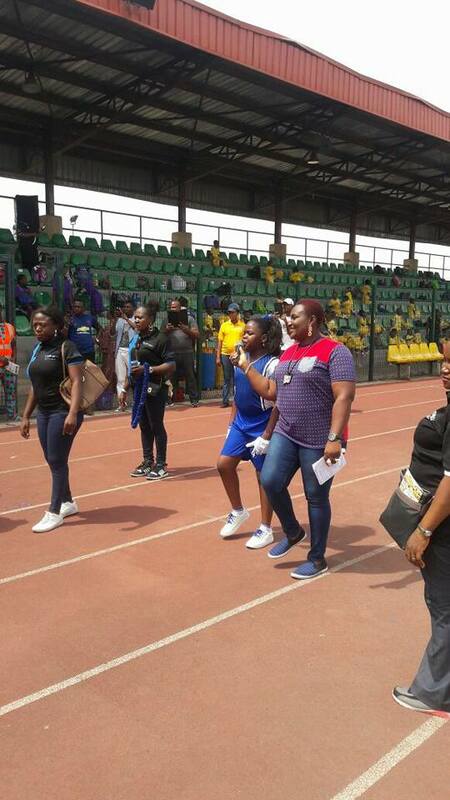 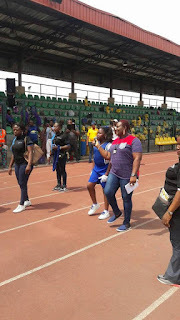 It was a hit back to back at the Inter-House Sports of Toamy Hills School at the Agege Stadium where I was opportune to be the MC of the day. All glory to God for another chance to serve in this capacity with the gift He has blessed me with. 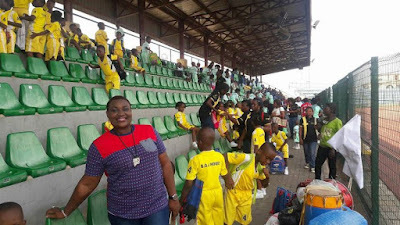 I definitely don't take it for granted as only He deserves the glory. It was an amazing event with a huge turnout of parents and the children gave their all and enjoyed themselves no holds barred and at the end of the day everyone was a winner. Extra special shout out to ALL the Parent of Toamy Hills School who attended the event...you are the real MVPs. May your children continually make you proud. Super duper shout out to the staff and management of Toamy Hills School who also went to great lengths to ensure everyone had an amazing time.